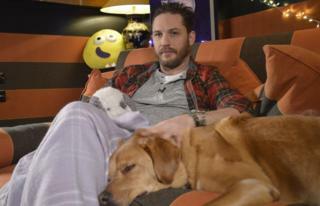 How Tom Hardy saved bedtime – Because in this game of life the more you know the better player you will be. It’s a weekday evening, around quarter to seven. Someone is in their pants bouncing up and down on the sofa, shouting for cereal and genuinely loving life. Someone else lies on the floor, eyes closed, praying for the bedtime gods to step in and make it all stop. Another person runs from room to room in the dimly-lit house, frantically tidying away toys, heating up milk, running the bath. Millions of parents know and love (or perhaps not) that last stretch of the day before their child’s bedtime. While mums and dads crawl to the finish line, daring to dream of the moment they get to sit down and watch Netflix with a gin and tonic, their beloved little folk somehow get a second, rather incredible, burst of life. For seven whole minutes the room is transfixed by Hollywood star Tom Hardy’s intense but soothing voice. And his choice of pyjamas. It’s the CBeebies bedtime story. And it may have just saved bedtime. A-lister upon A-lister has taken on bedtime reading duties on CBeebies each night. From actors and rock stars to sportspeople and scientists, there have been some eye-opening celebrity readers in recent years. Olympic athlete Dame Jessica Ennis-Hill, singers Josh Homme, Dolly Parton and Elton John, astronaut Tim Peake (who read from space), actors Eddie Redmayne, Emily Watson and Ewan McGregor, and TV chef Nadiya Hussain have all put their own spin on the bedtime story. But these stars all have one thing in common – young kids might not even know (or care) who they are. 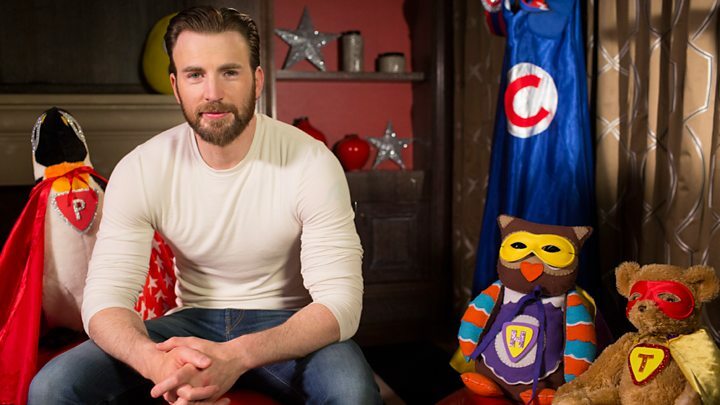 Tuning in to see @ChrisEvans reading the bedtime story on CBeebies. Of course only watching this for my daughter…..